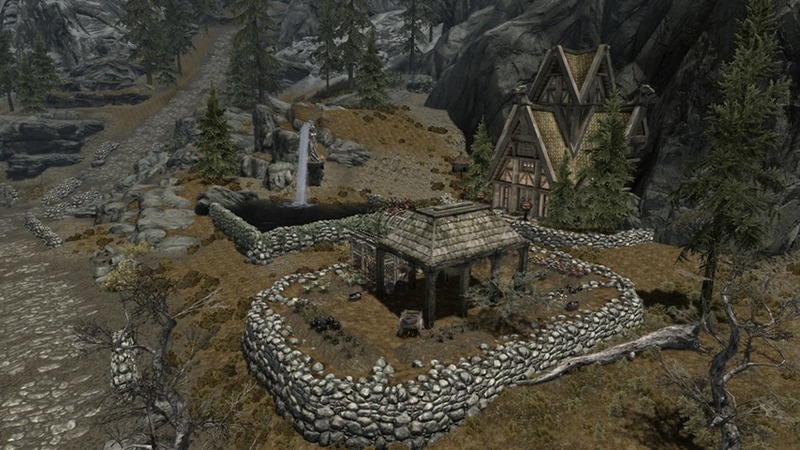 Skyrim Nexus, Rowan Thomas - Numberland. 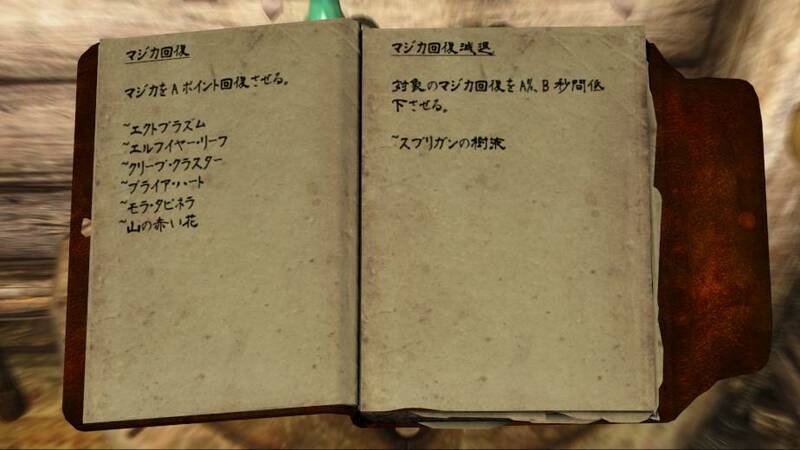 27 Mar 2013. 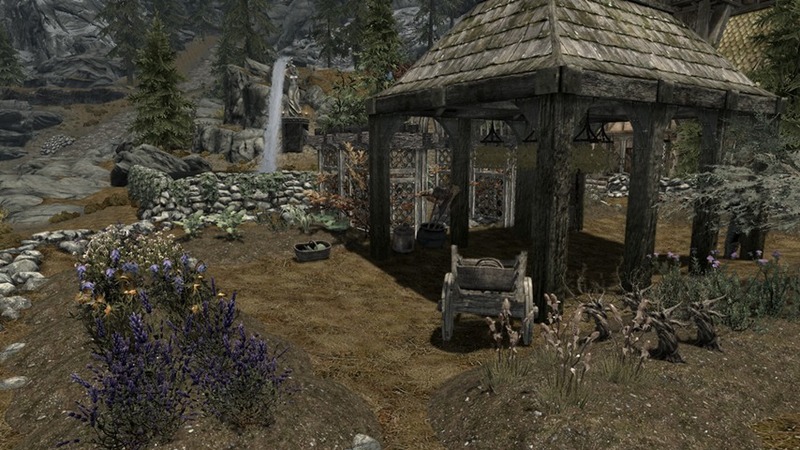 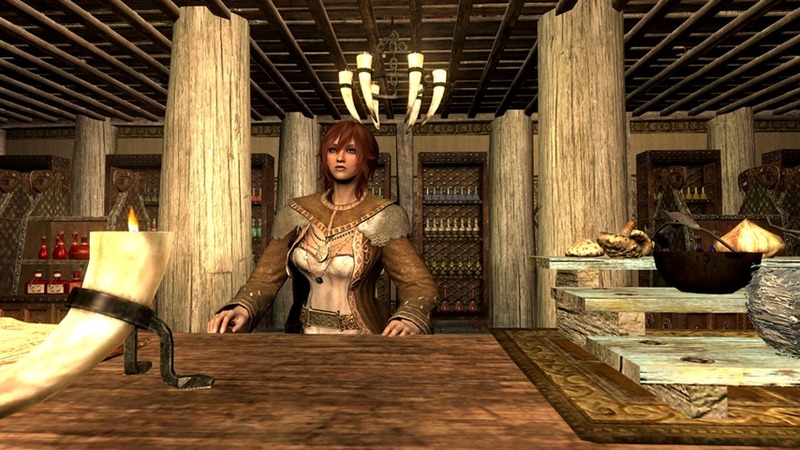 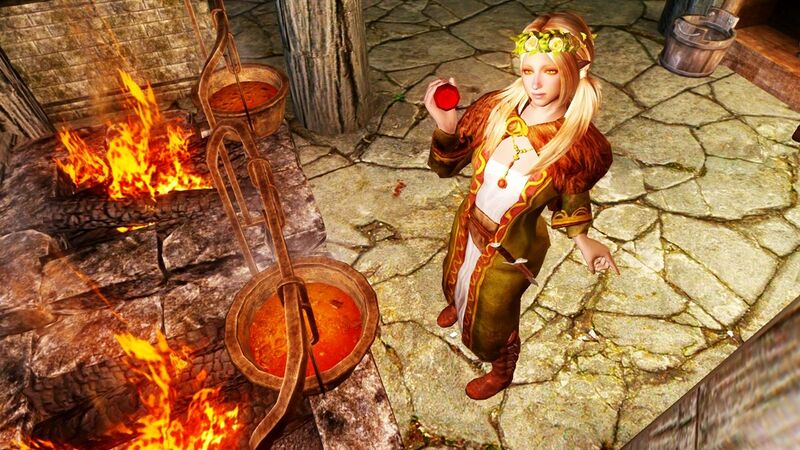 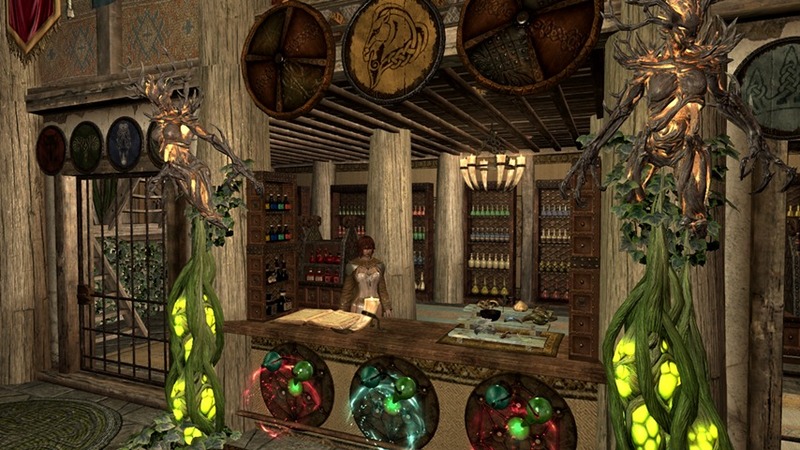 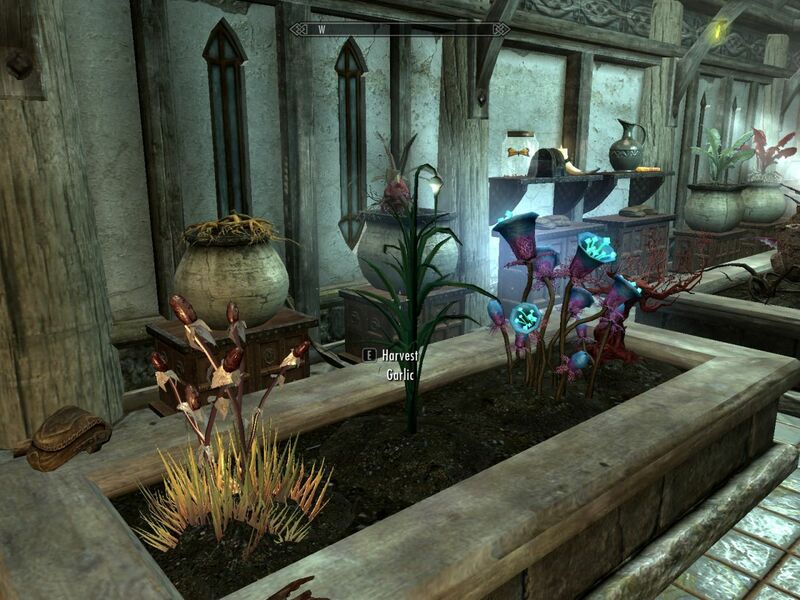 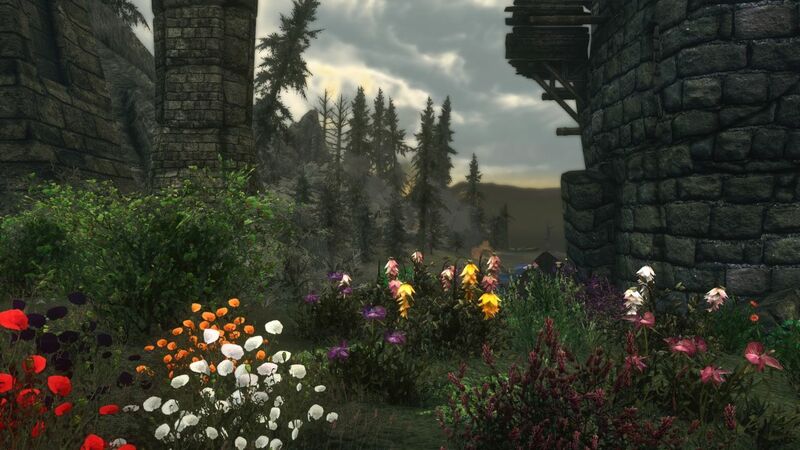 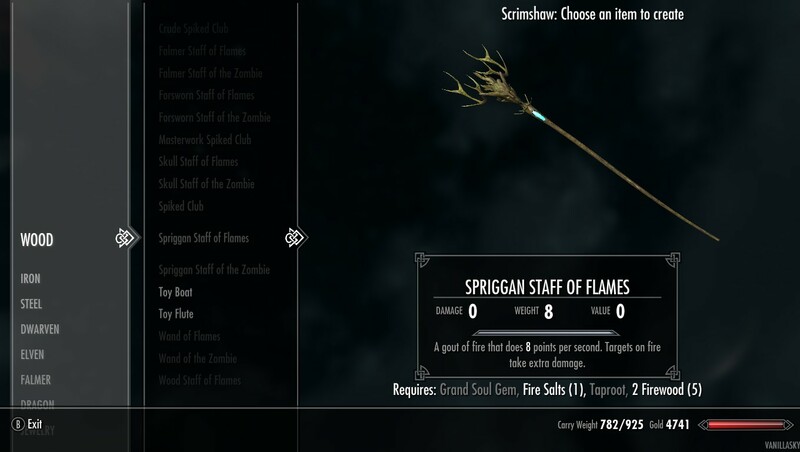 More plants and recipes for Hearthfire including Dawnguard and Dragonborn plants. 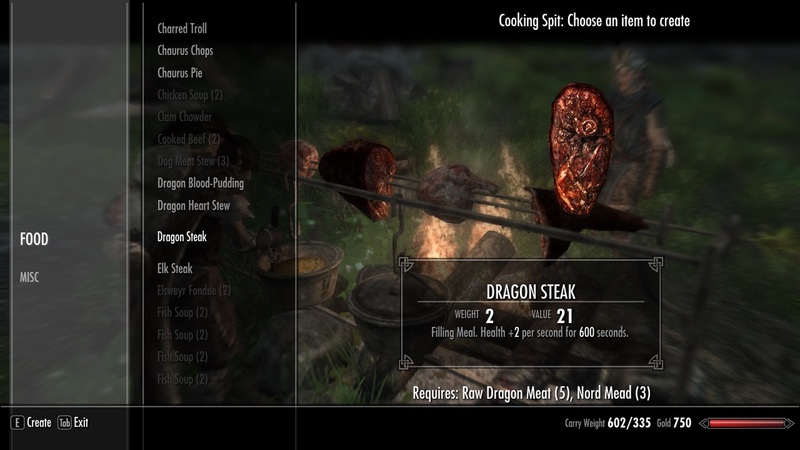 14 Nov 2012 <https://www.nexusmods.com/skyrim/mods/26851>. 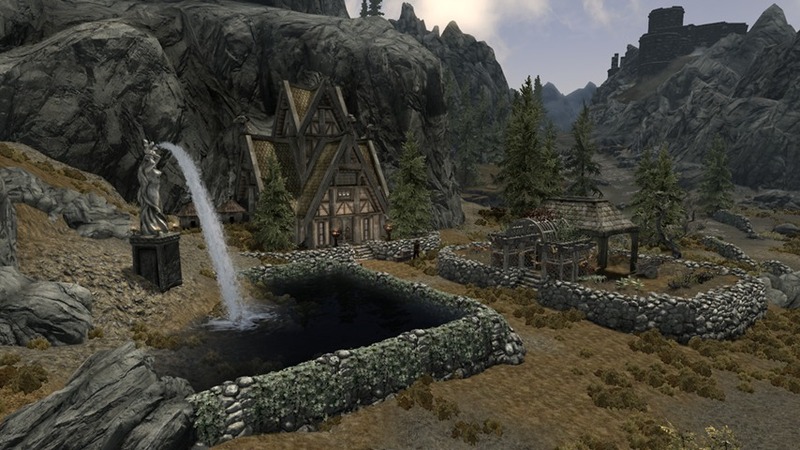 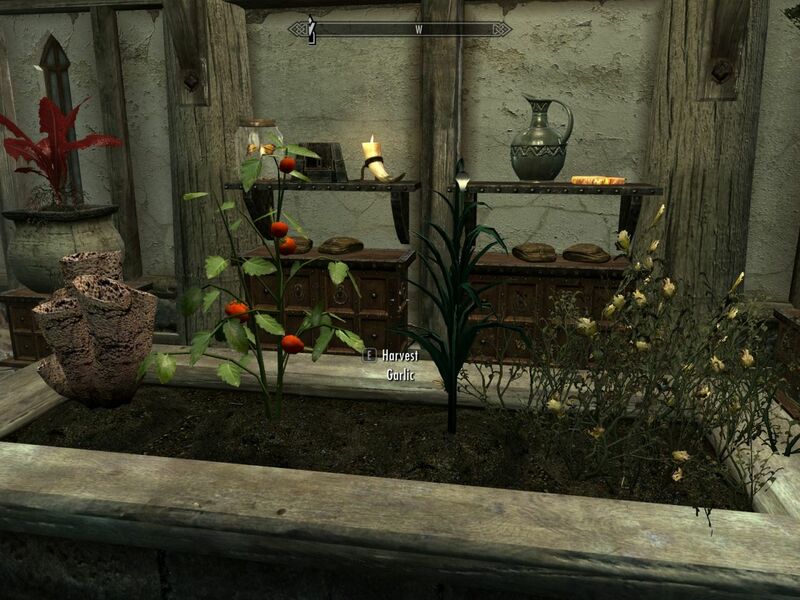 Skyrim Nexus, Iraito. 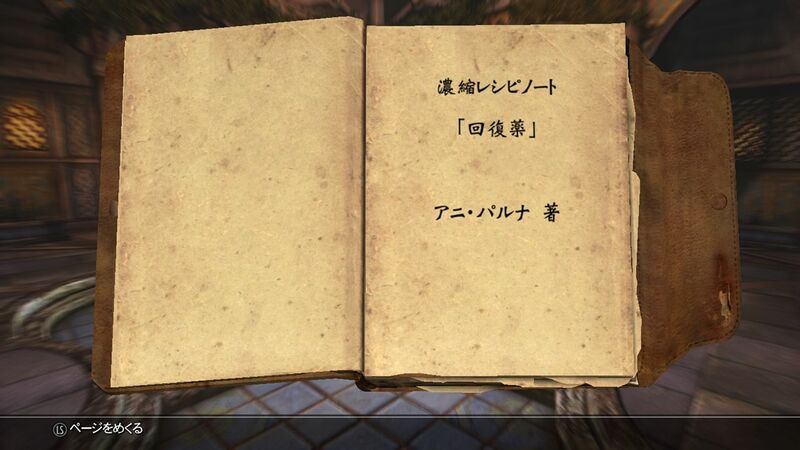 14 Mar 2017. 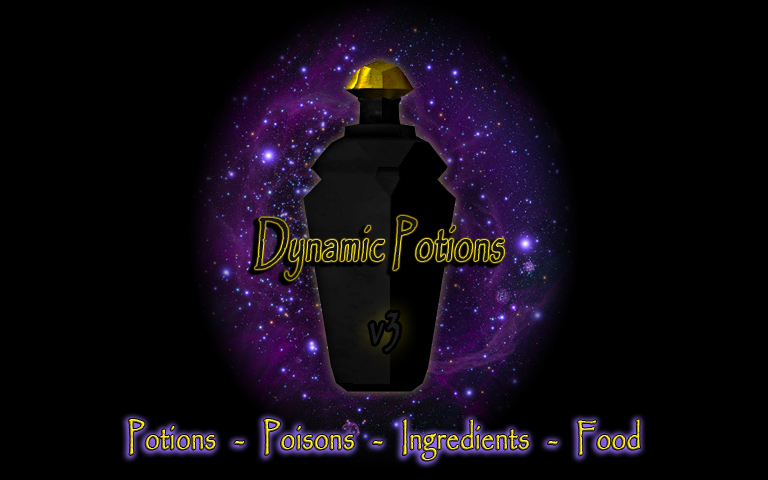 High Quality Food and Ingredients. 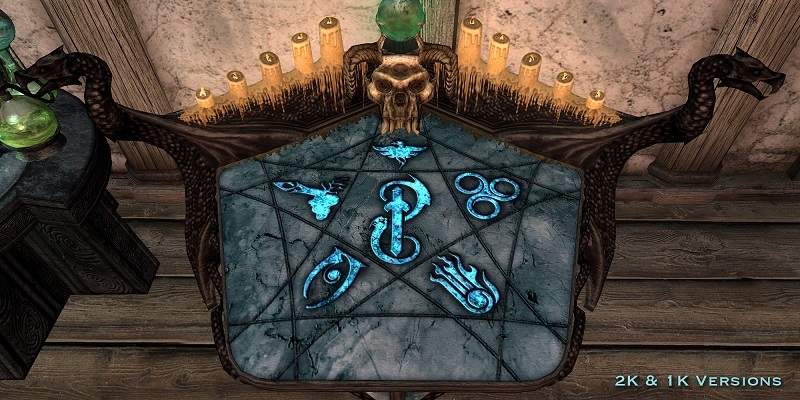 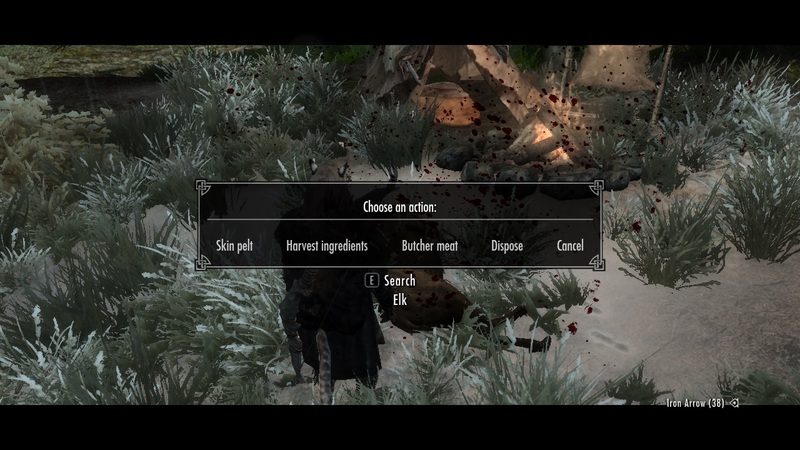 9 Dec 2011 <https://www.nexusmods.com/skyrim/mods/1192>. 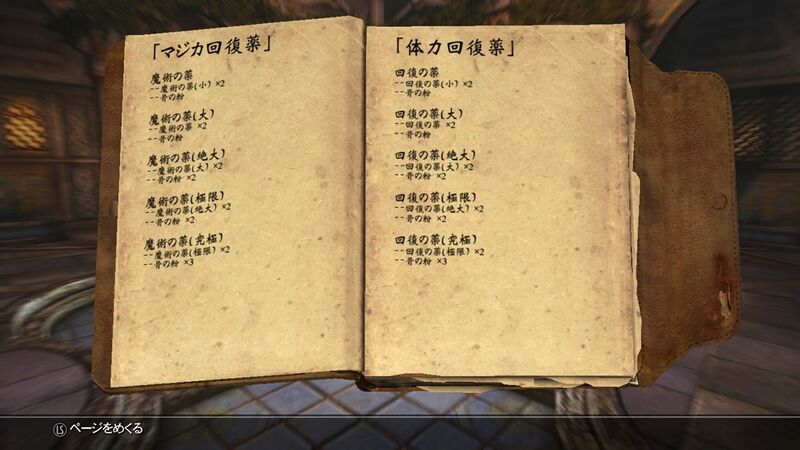 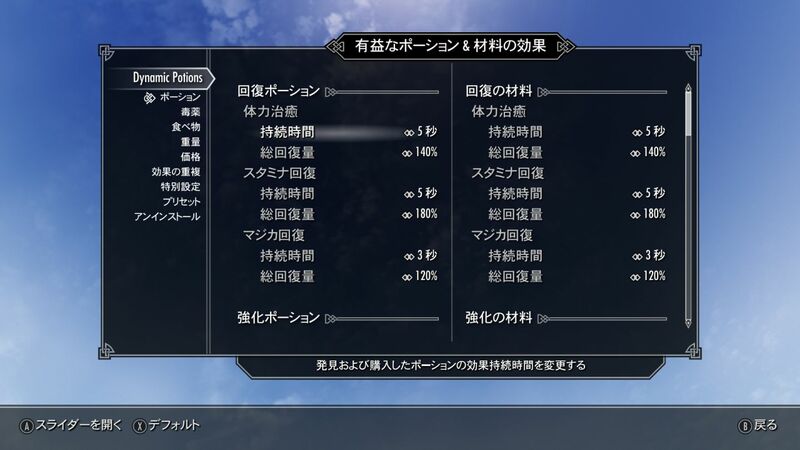 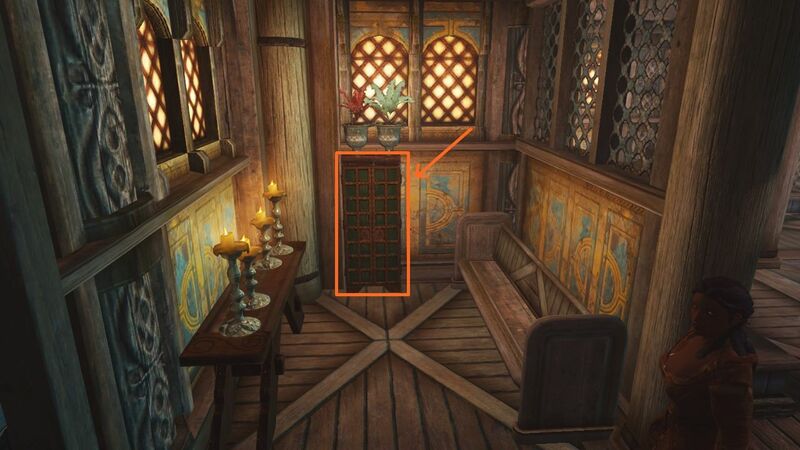 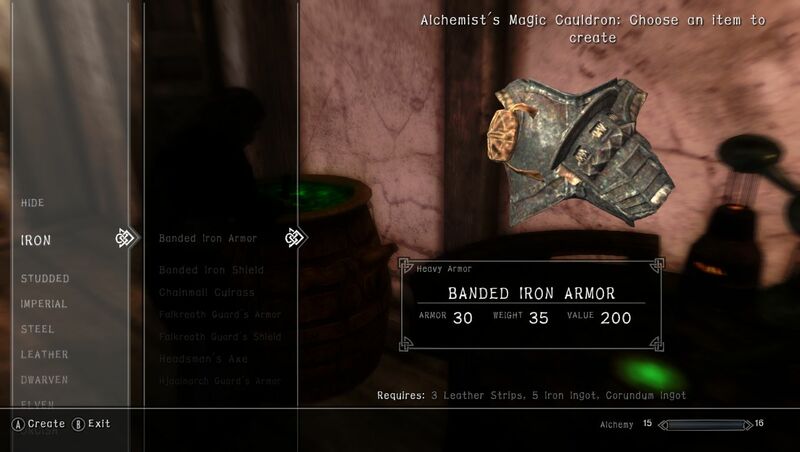 Skyrim Nexus, mobiusbelmont. 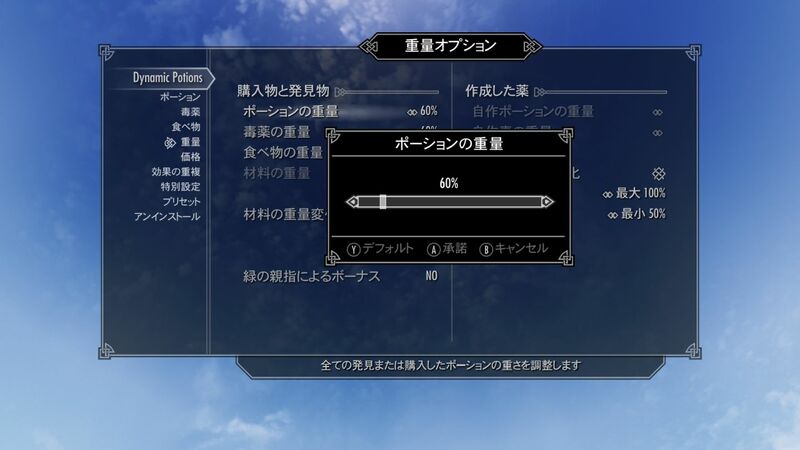 17 Aug 2018. 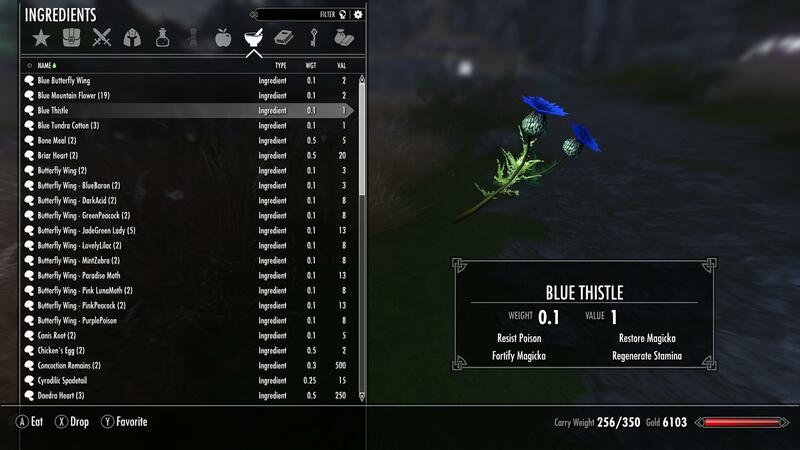 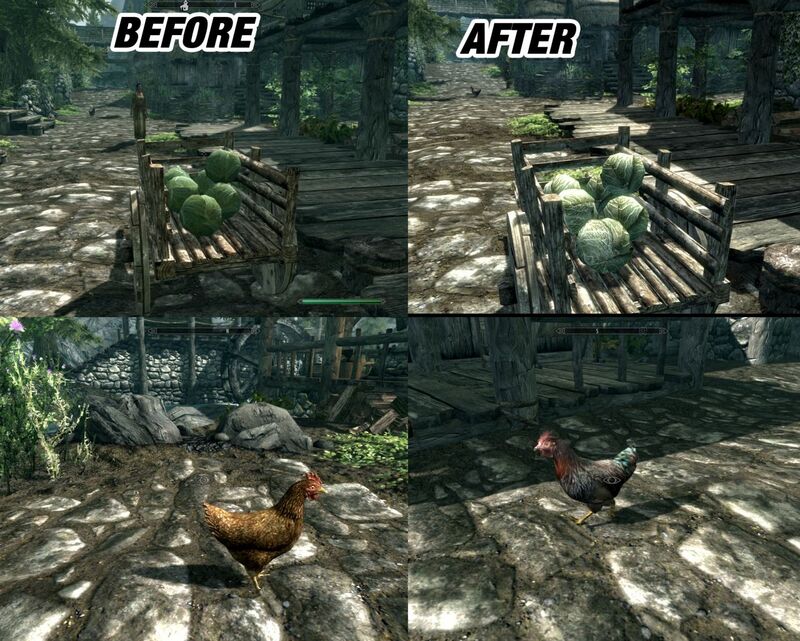 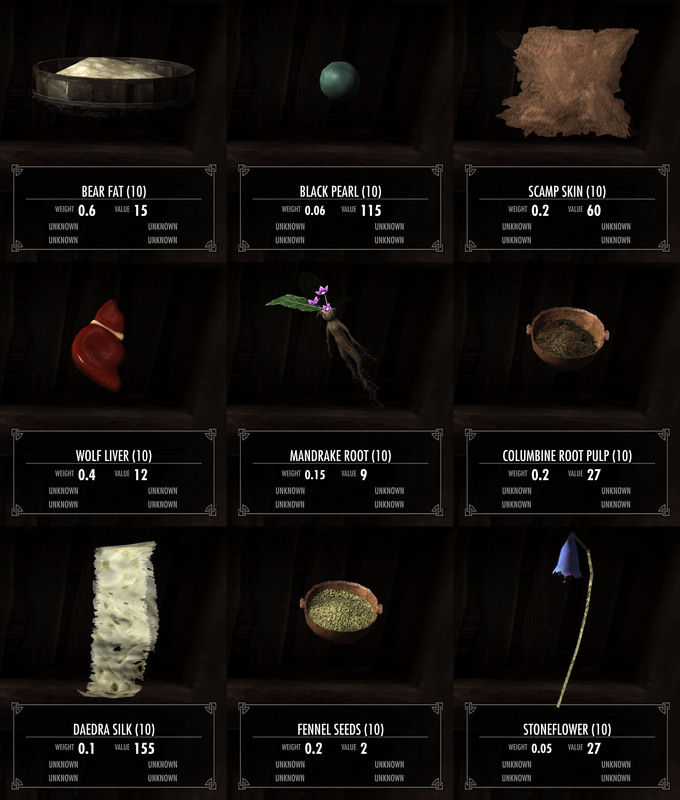 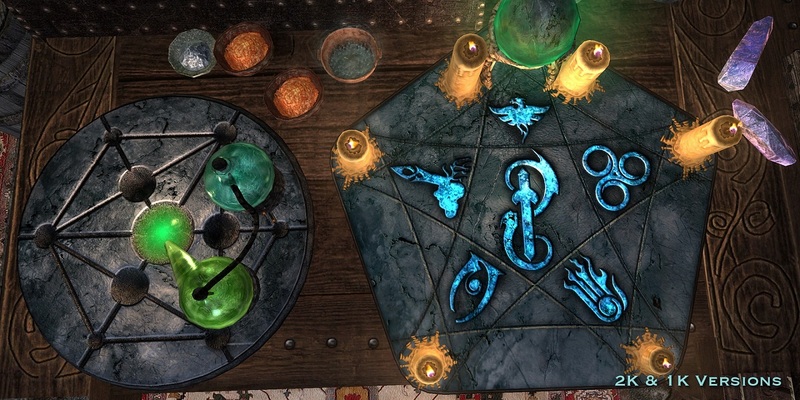 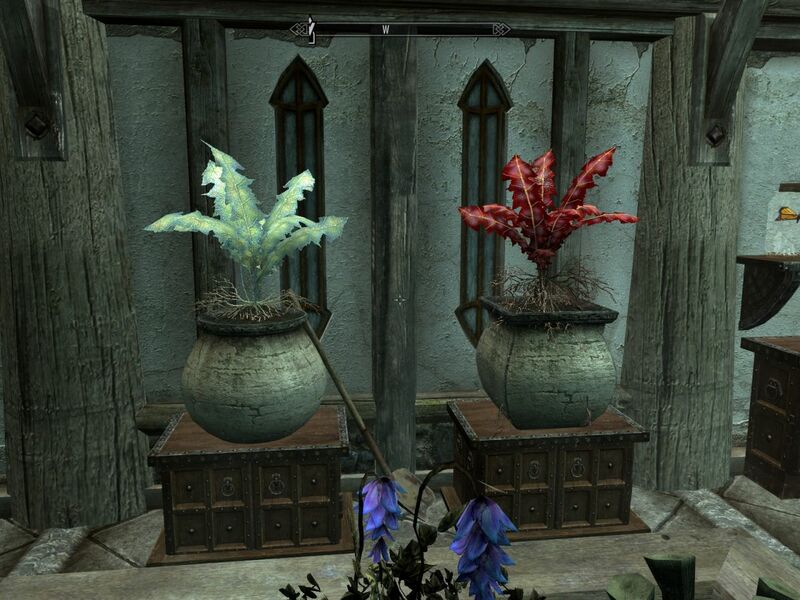 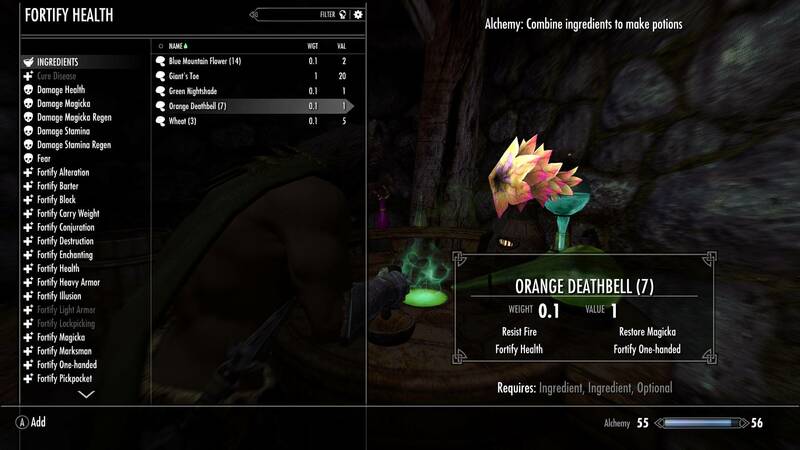 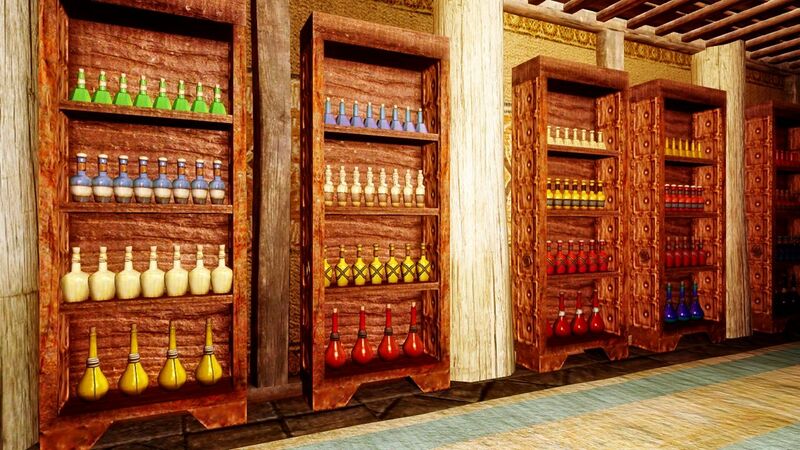 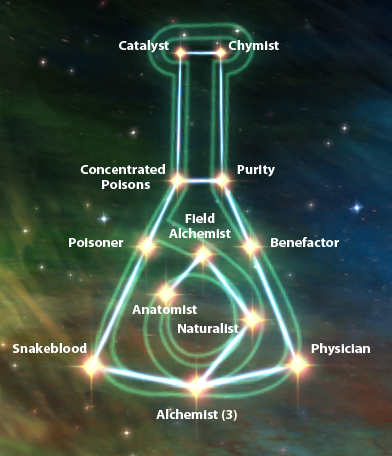 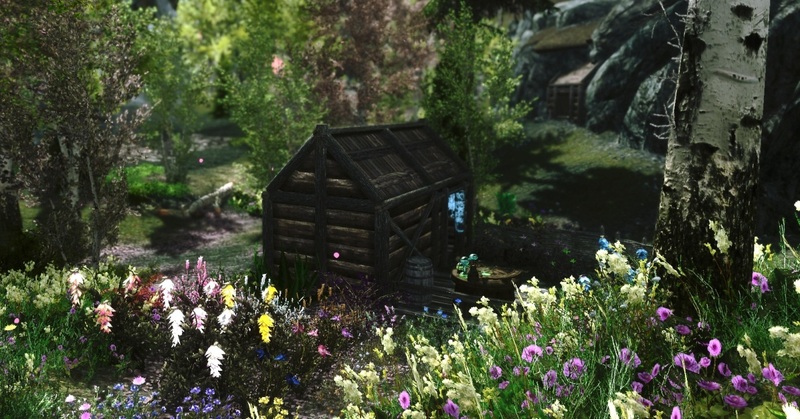 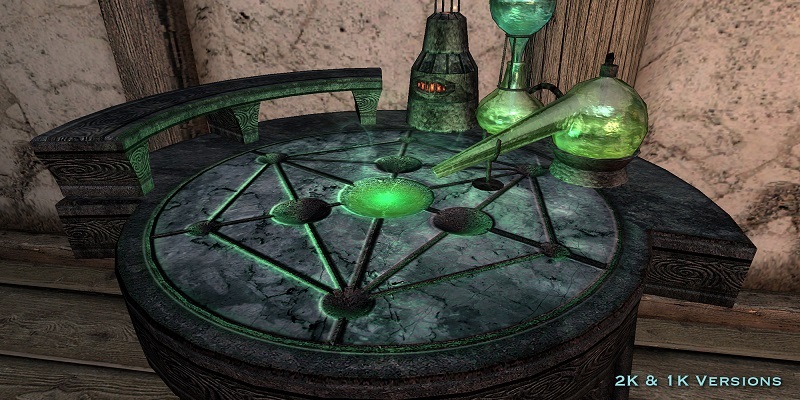 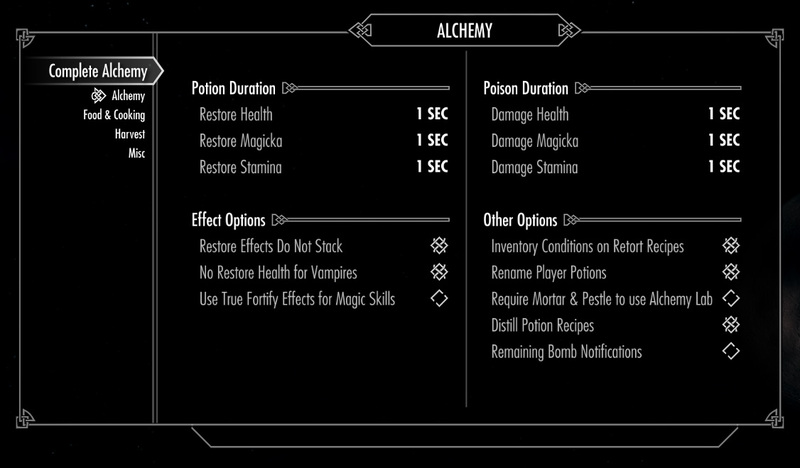 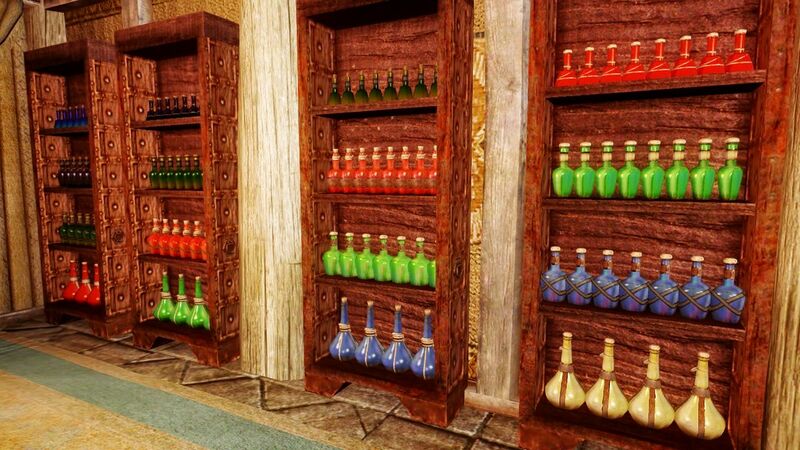 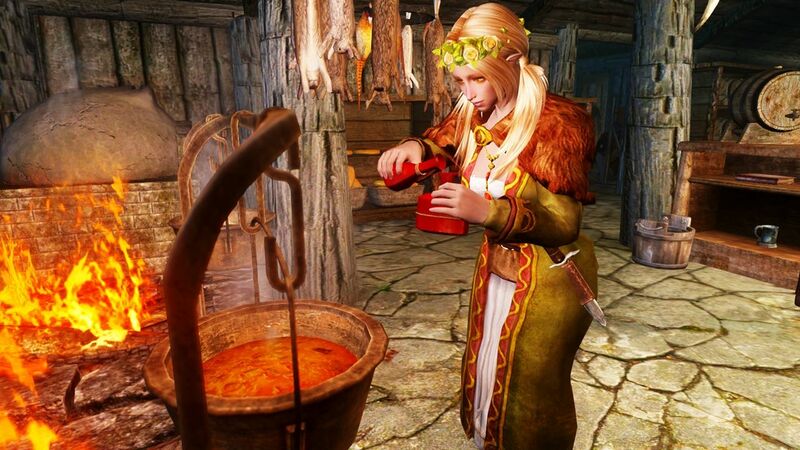 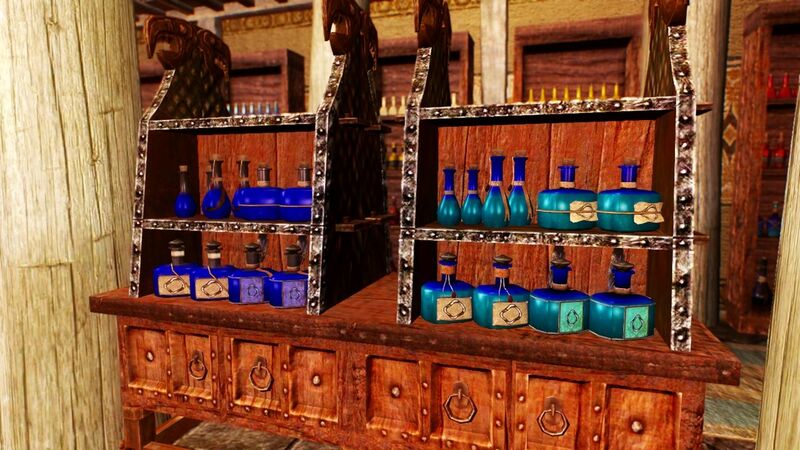 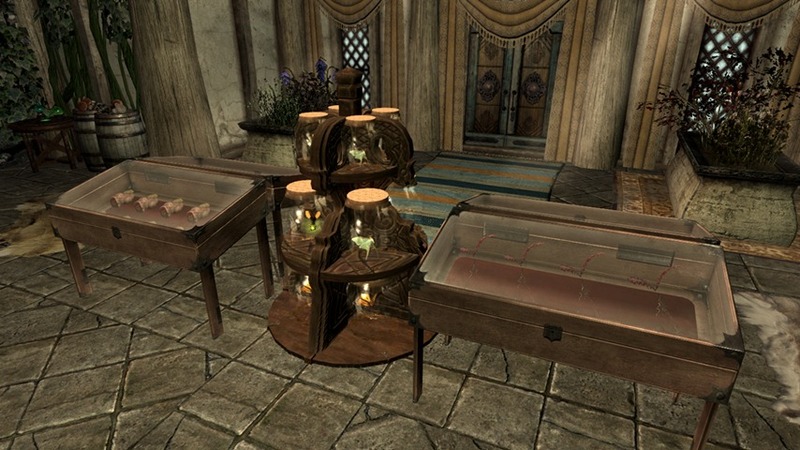 Technicolor Alchemy Overhaul - Unique Alchemy Plants for Skyrim. 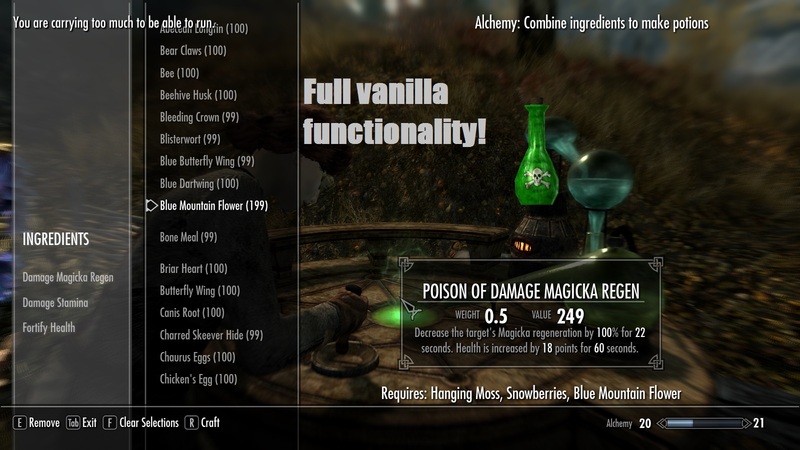 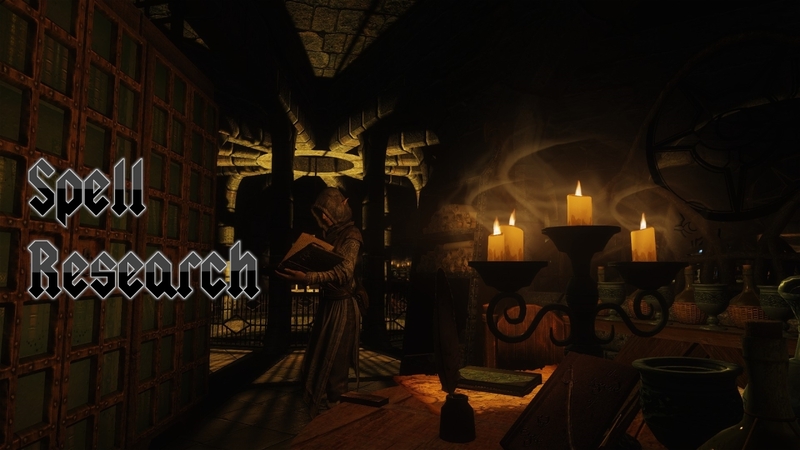 11 Apr 2016 <https://www.nexusmods.com/skyrim/mods/74924>. 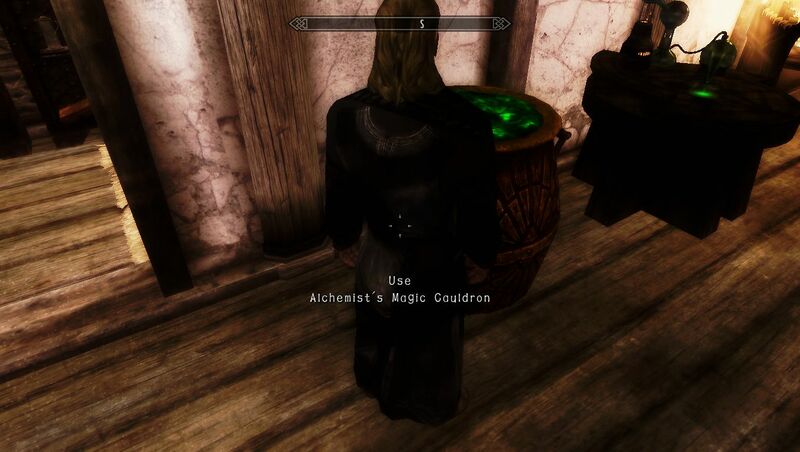 Skyrim Nexus, Impulseman45. 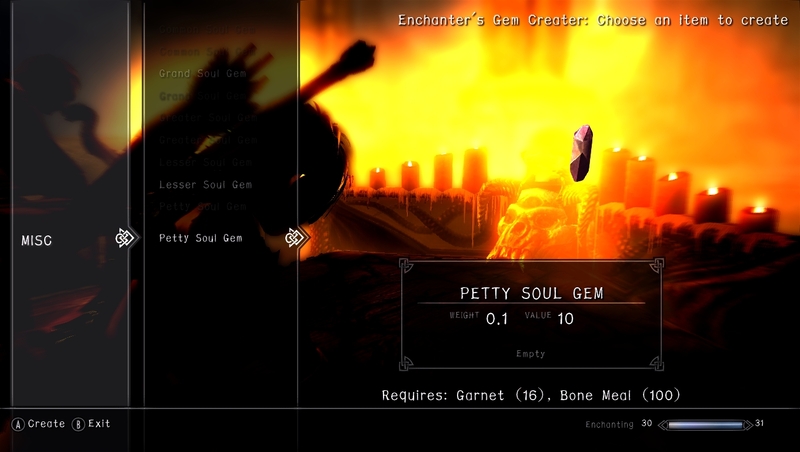 2 Oct 2015. 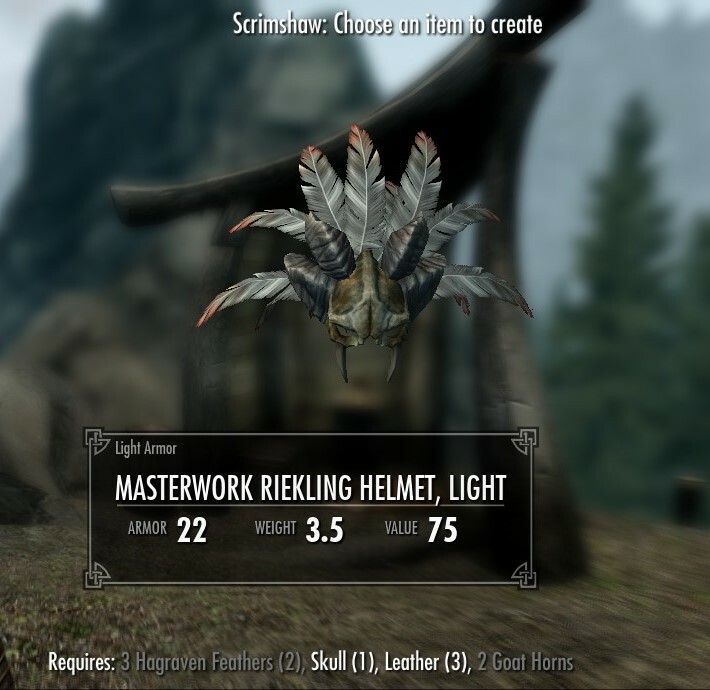 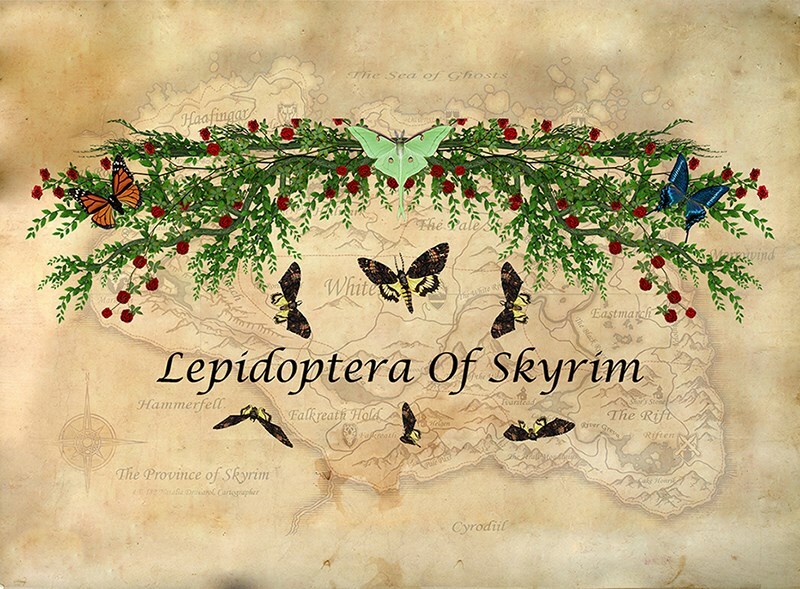 Lepidoptera Of Skyrim. 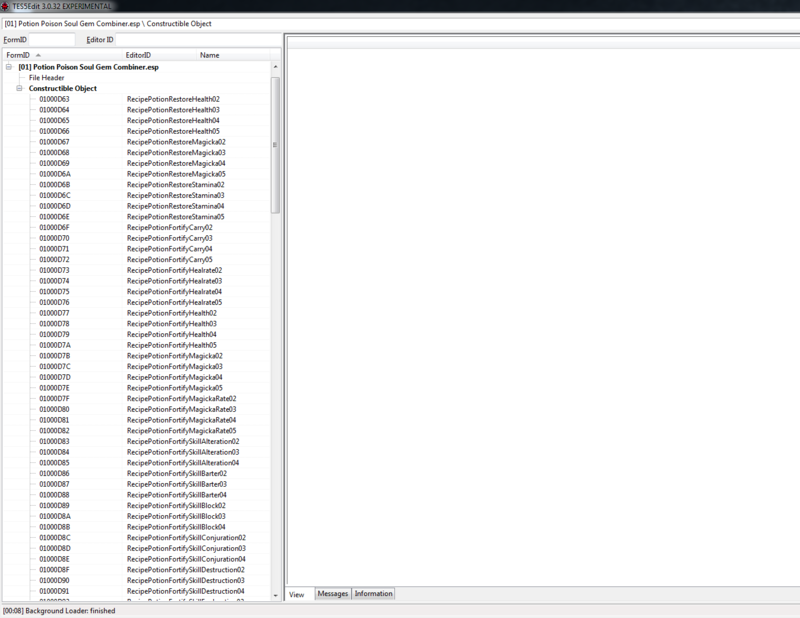 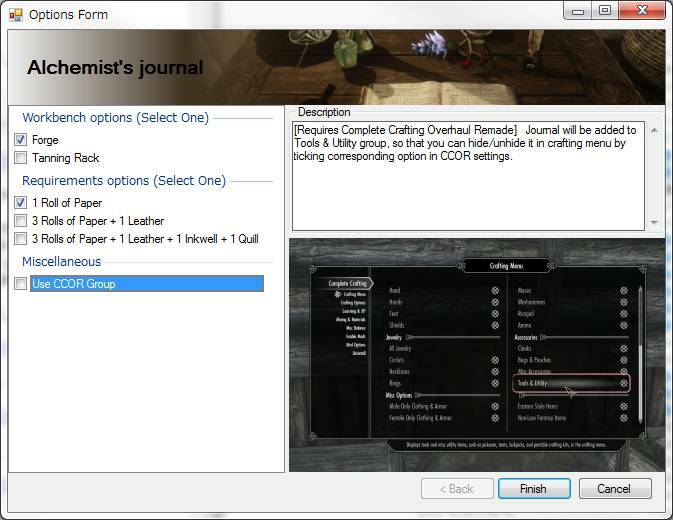 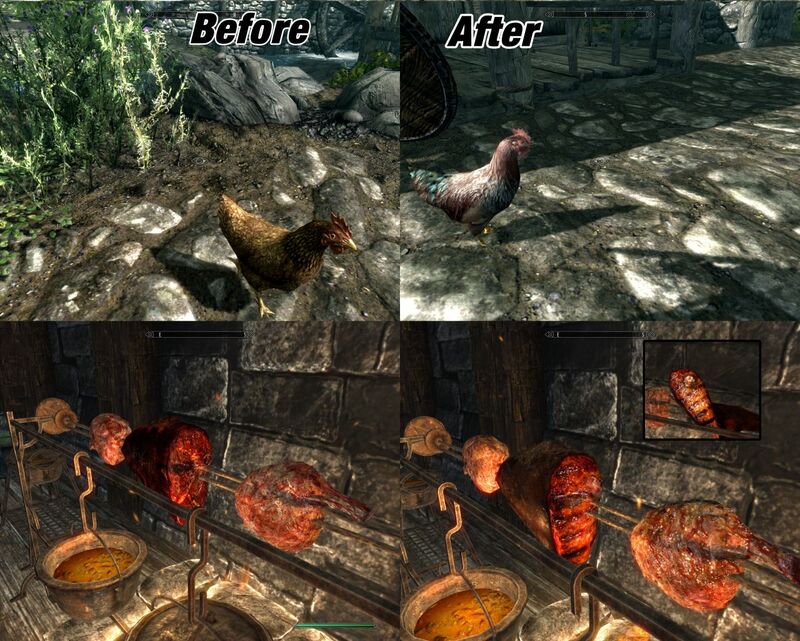 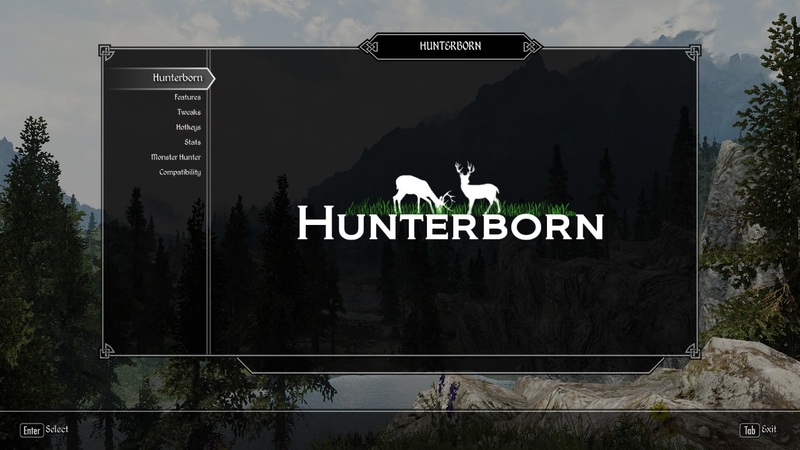 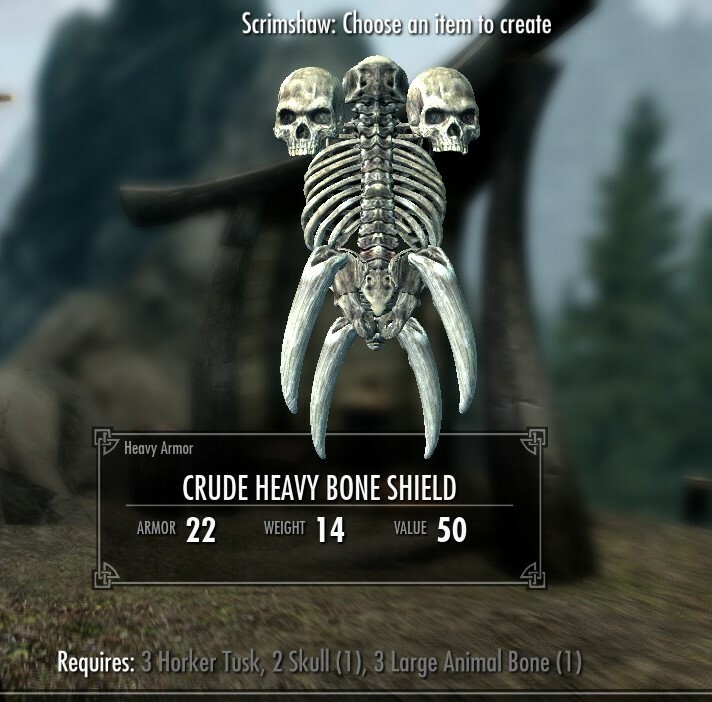 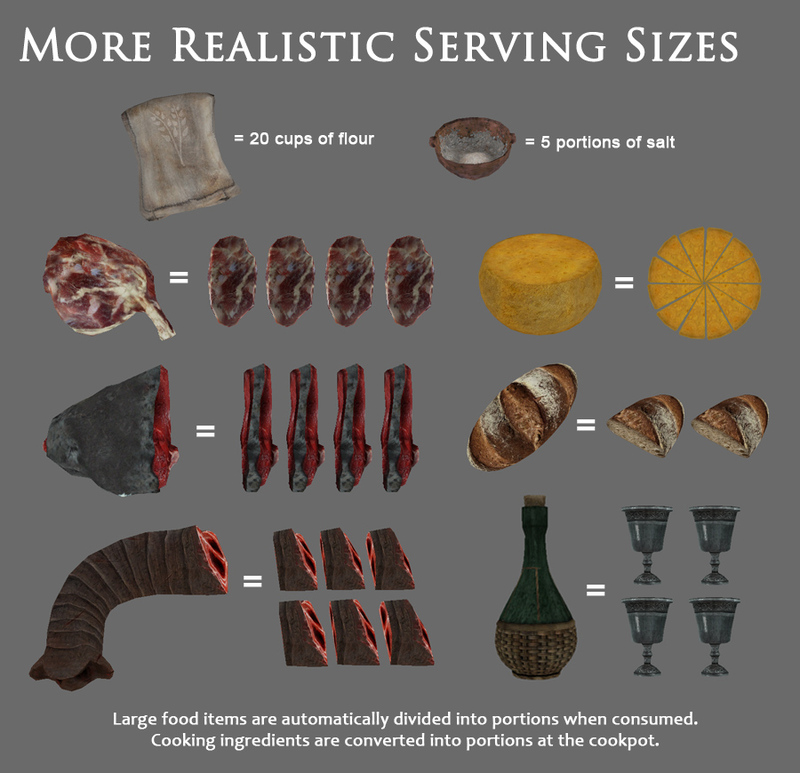 9 Sep 2015 <https://www.nexusmods.com/skyrim/mods/69543>. 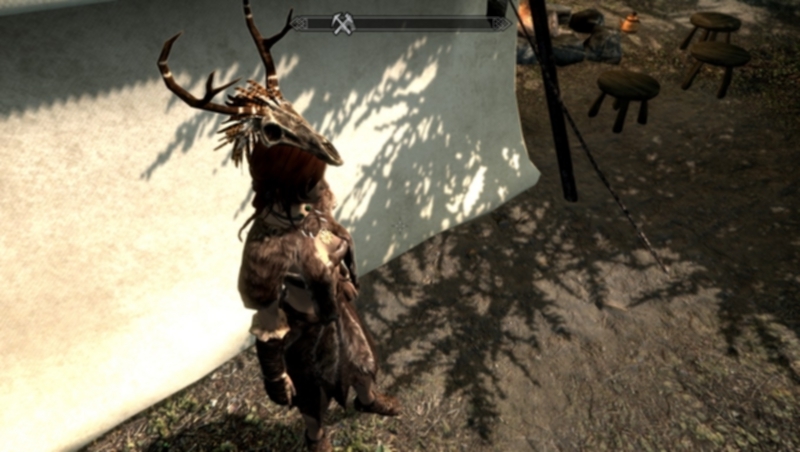 Skyrim Nexus, Avatar1971. 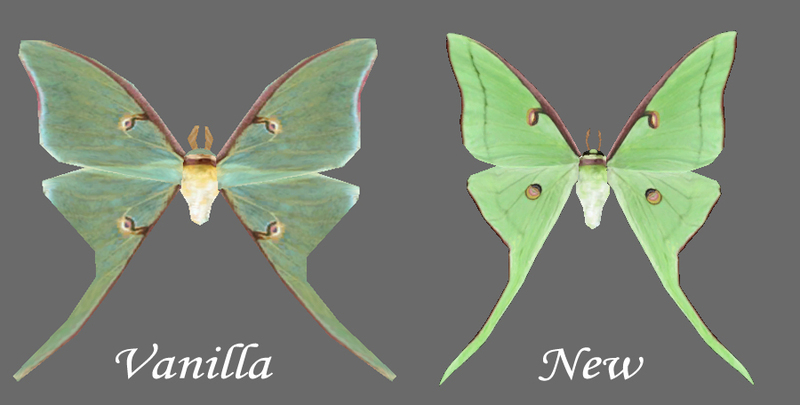 4 May 2015. 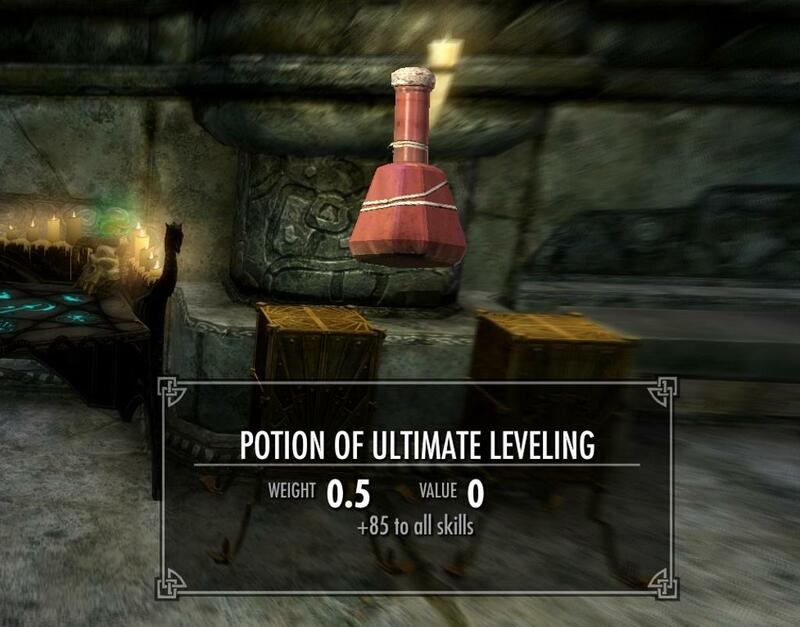 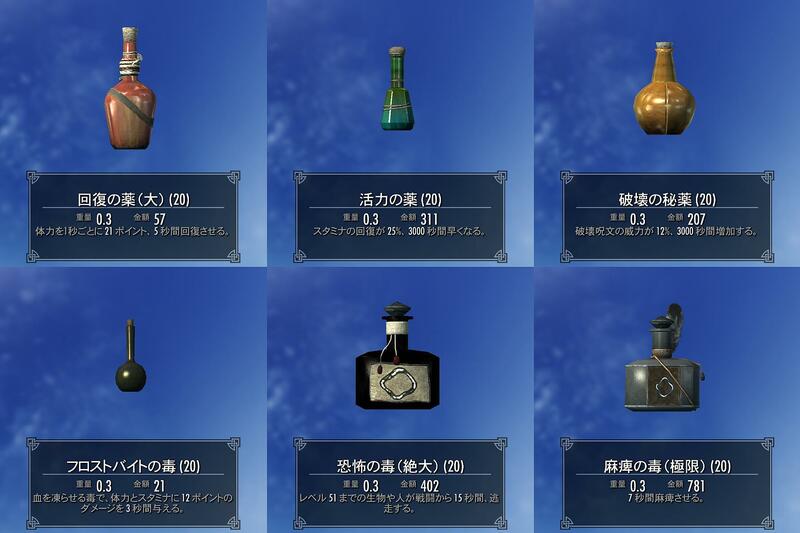 Potion of Ultimate Leveling. 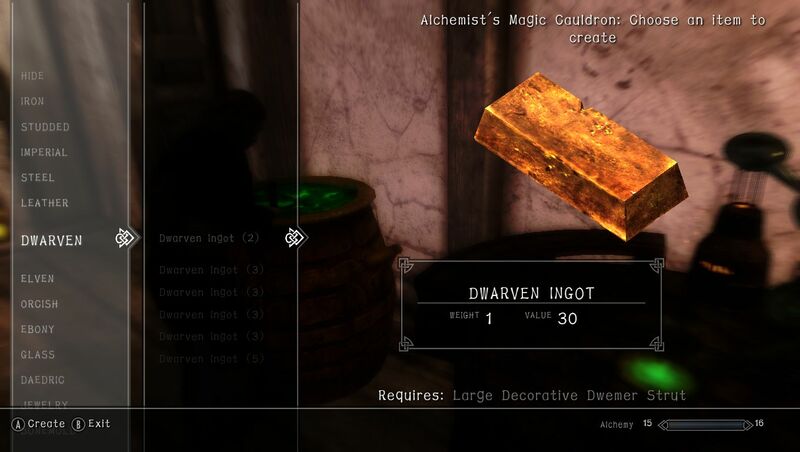 16 Jan 2014 <https://www.nexusmods.com/skyrim/mods/49969>.